Michael Day at the British newspaper the Independent offers a piece on the increase of women involved with Italian organized crime. As Nunzia D’Amico pushed her baby in a pram near her home in an eastern suburb of Naples, she probably looked much liked like any other mother. Laden with shopping, the 37-year-old was killed in a hail of bullets, yards from her front door. Her brothers, Salvatore, Giuseppe and Antonio, the three heads of the D’Amico clan, had been arrested. Their sister is believed to have been, when she was killed by a rival clan as part of the city’s brutal drugs war, in charge. An informant, Gaetano Lauria, who is accused of mob-linked murder in the same Ponticelli part of Naples, told police that D’Amico, who had a conviction for drug trafficking, had been leader of the family business. Her death in October underlined what prosecutors in Naples have long been saying: more and more women are taking over mafia groups as their husbands and brothers are jailed or murdered. 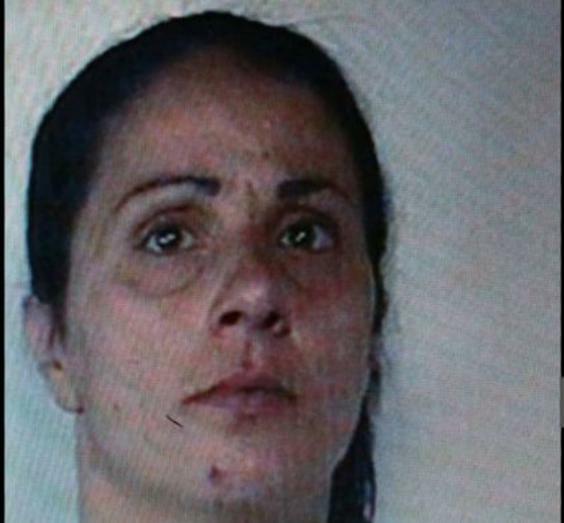 Even Sicily’s traditionalist Cosa Nostra crime organisation is embracing equal opportunities, with news this week that the treasurer of the group’s notorious Porta Nuova clan is a woman – 38-year-old mother of five, Teresa Marino. She was arrested along with 37 others in the island’s capital, Palermo. Experts estimate there are 10 times as many female mobsters in Italy compared to 20 years ago – and they are often more violent and cynical than their male counterparts.